Jordan Adams was named Student-Athlete of the Week, and Norman Powell nabbed Co-Plays of the Week. 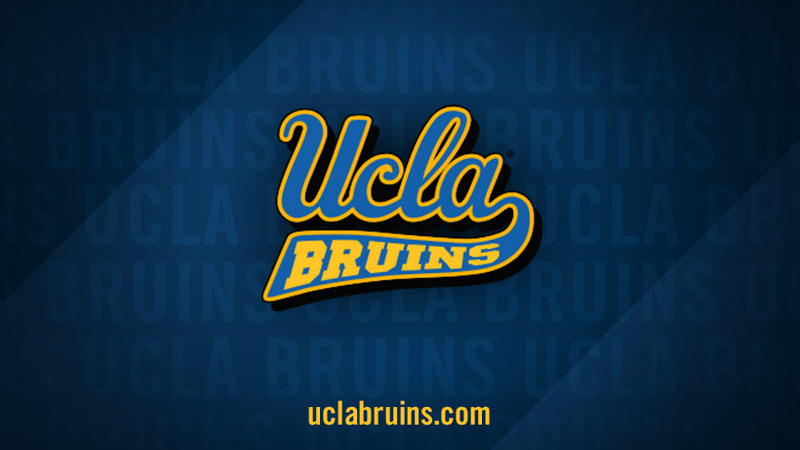 UCLA takes on Florida in Men's Basketball. Tune in on CBS at 6:45pm on March 27, 2014. Live Stream on March Madness Live or the CBS app app.